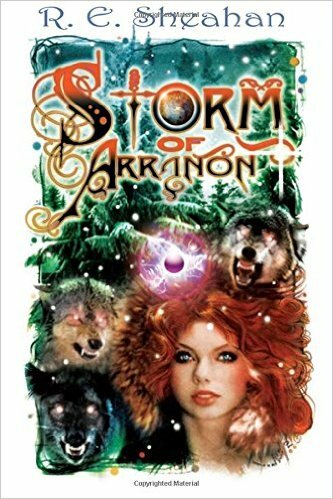 I'm Shelf-ish: Book Feature: Storm of Arranon by R.E. Sheahan & Win Books! 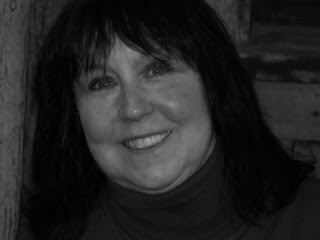 Book Feature: Storm of Arranon by R.E. Sheahan & Win Books! We're happy to have with us today R. E. Sheahan, author of STORM OF ARRANON! R.E. is on a virtual book tour this month and is giving away paperback copies of Book Two: Storm of Arranon: Fire and Ice and Book Three: Storm of Arranon: Allies and Enemies. Enter below! Storm of Arranon is available at Amazon. Connect with R.E. on Facebook and Twitter. Find out more about R.E. at Goodreads.